Classifieds are a specific section of a newspaper which most of us are familiar with. It is usually located on the inside pages of the newspaper, where an entire page is dedicated to classifieds. Classifieds are a kind of advertisement given by various companies and other individuals in the newspaper. For example, many people advertise for jobs in the classifieds, so that suitable candidates can apply. Also, other sections like rentals are also a part of classifieds. The reason why people usually opt for classified ads is because they are cheap and meaningful. Unlike the bright coloured ads, these don’t require you to shell out large sums of money. With classifieds you can get your message across at low prices. 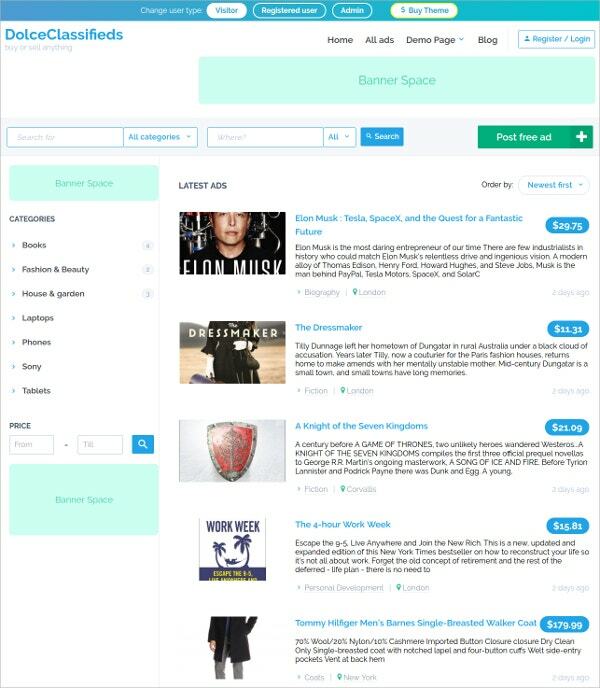 You may also see Classified WordPress Templates. 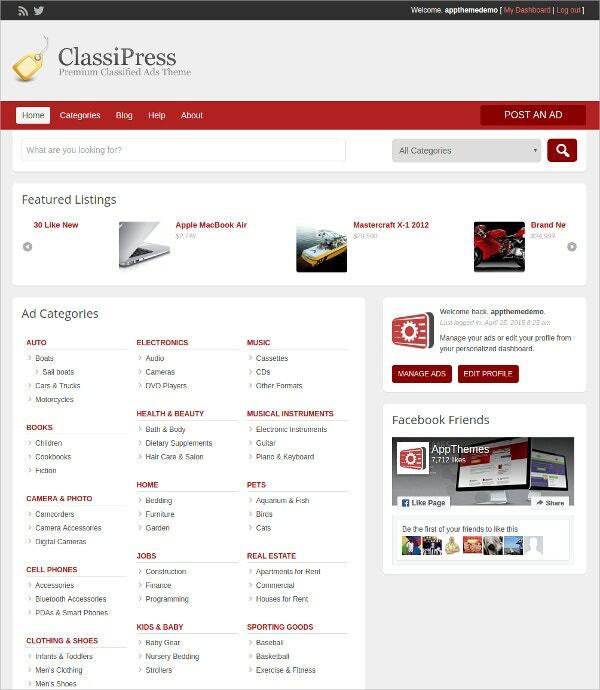 Classipress is a niche wordpress theme perfectly apt for developing classifieds and blogs. It comes with powerful monetization tools, and promises easy setup and installation. 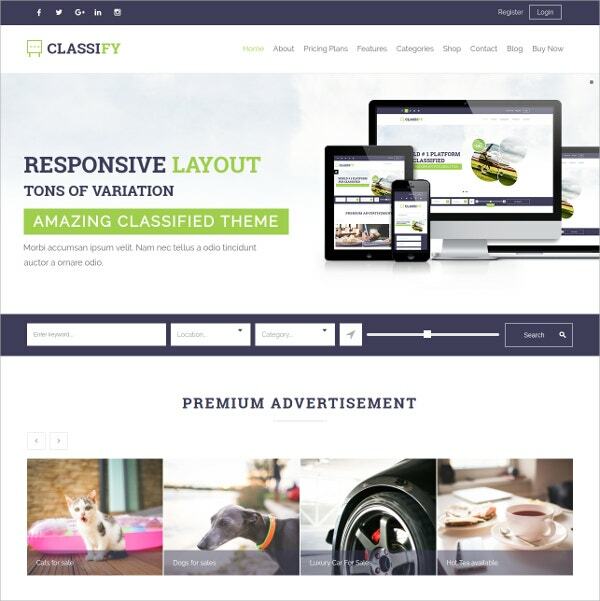 Classiads is a responsive wordpress theme for classified sites. It is compatible with all the modern day browsers. 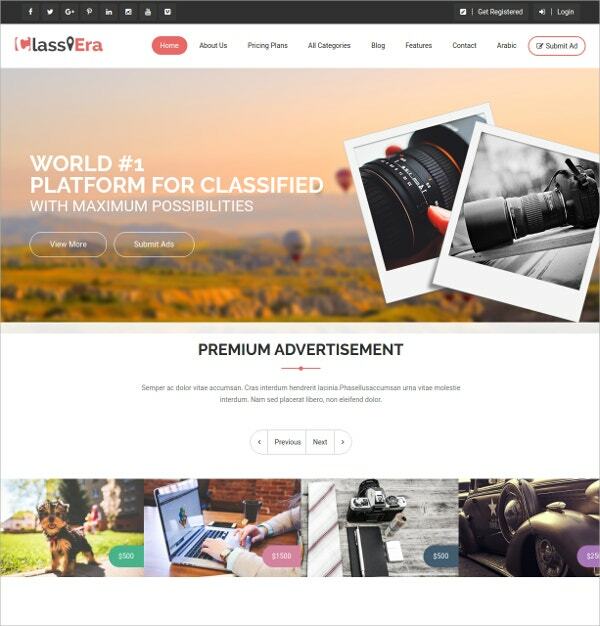 Classiera is a powerful and niche wordpress theme for classifieds. Use this theme completely reinvent the look of the website. 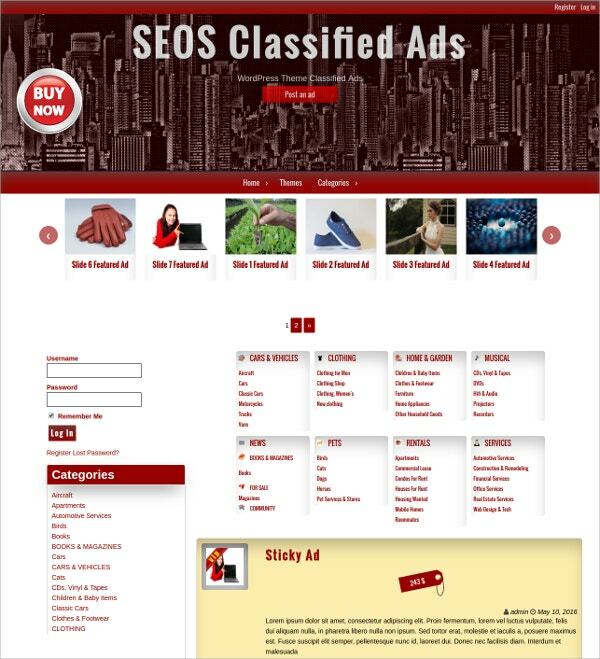 Classified Ads is a niche wordpress theme for classified websites. It is available for free and promises perfect compatibility with different web browsers. Flat Ads is a powerful and elegant responsive wordpress theme. It is perfectly apt for classified portals. 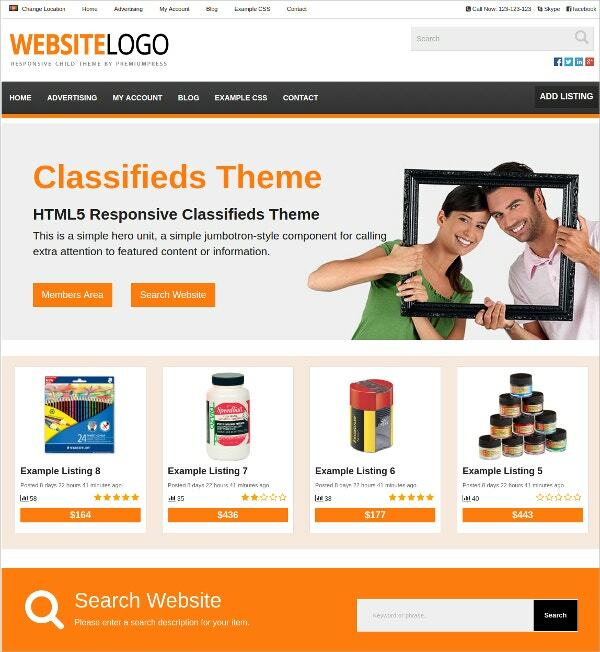 Classified Theme is a premium wordpress theme for classified portals. The theme is responsive and cross-browser compatible. 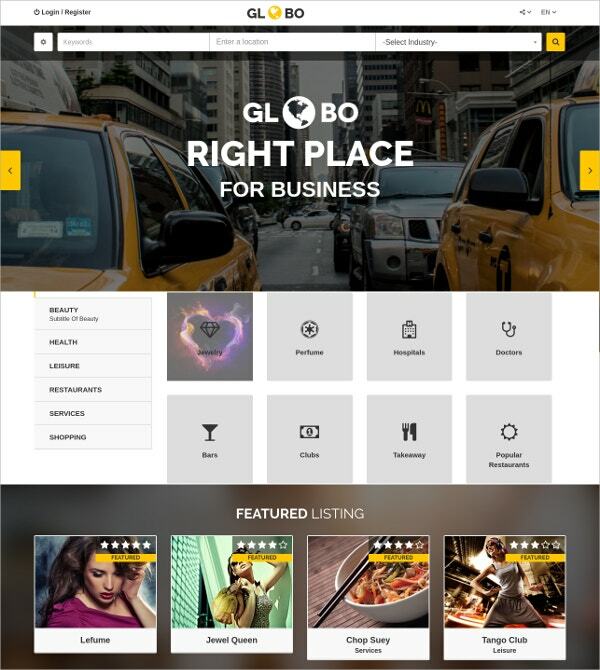 Globo is a premium wordpress theme perfectly suited for directory listings pages and portals. The theme promises to be compatible with latest versions of wordpress. 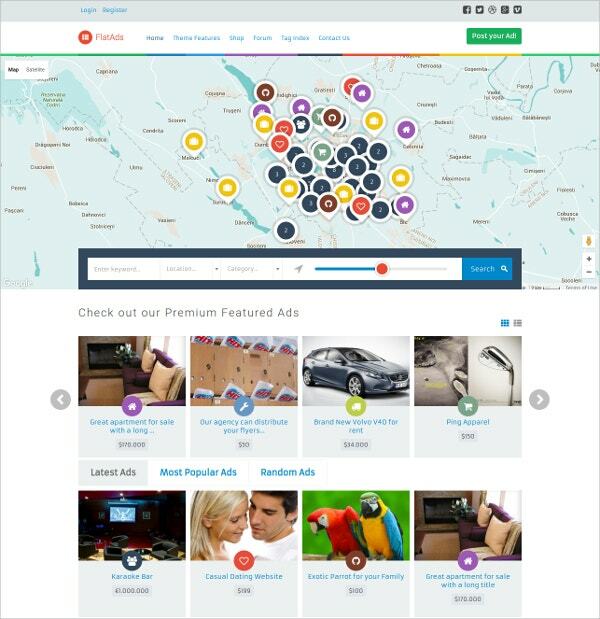 Classified Ads is a premium wordpress theme for developing classified ads related portals. The theme promises to be responsive and cross browser friendly. 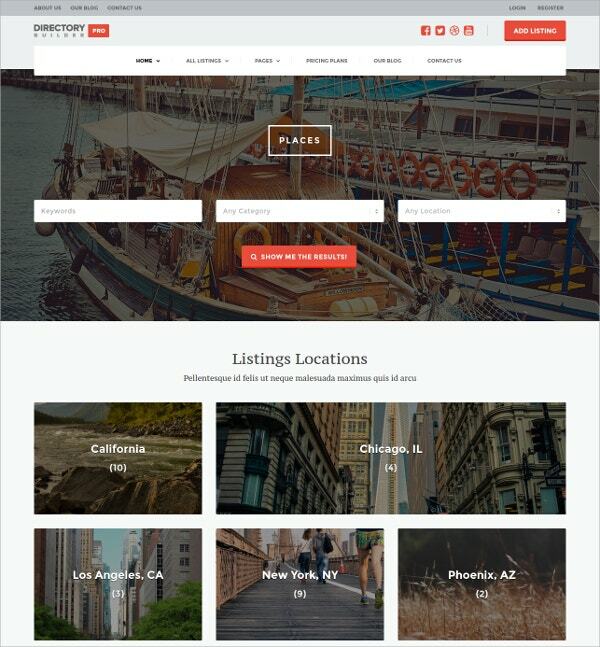 Direct is a Pro Directory PSD Template that can be used for designing directory sites. It offers a very clean and promising modern design. 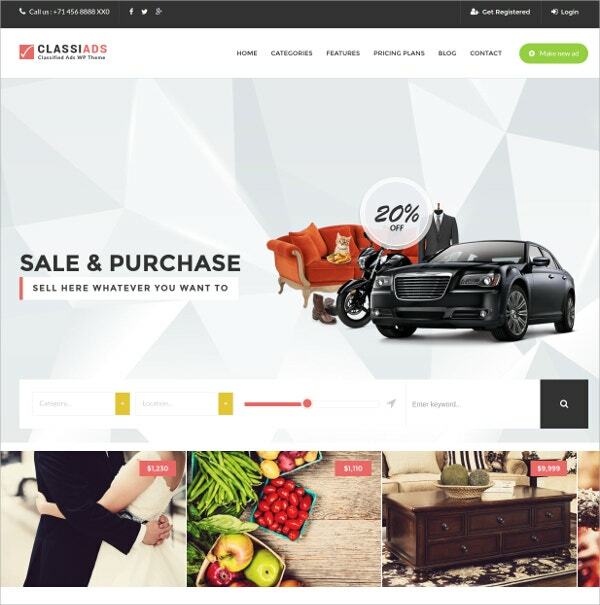 Classifieds is a powerful wordpress theme that promises easy installation and minimalistic design. The theme is responsive and retina ready. Classifieds websites need to be highly appealing and attractive in order to gather attention as this is one of the most competitive category. Classifieds WordPress themes offer you the best way to design a classifieds website the way a viewer would love to explore. 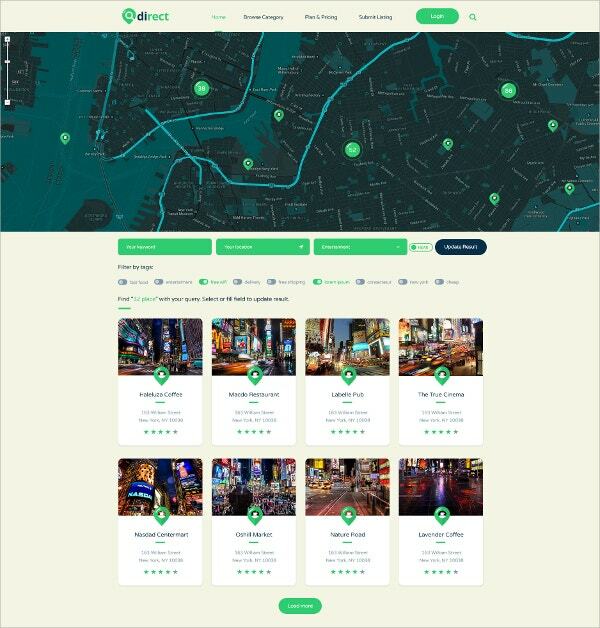 These themes come with a wide range of features like responsive design, custom color scheme, custom fonts, custom widgets, Google maps integration, Google web fonts, retina ready, WooCommerce support and more that let you design an appealing and fully functional website conveniently. You can also see Directory WordPress Templates. If you’ve been put in charge of designing the classified section of a newspaper, or are planning to send an advertisement in that particular section, then you might be needing some help. You could always look up sample WordPress classifieds theme templates. These would certainly help you out in the long run. You may also see Business WordPress Templates. 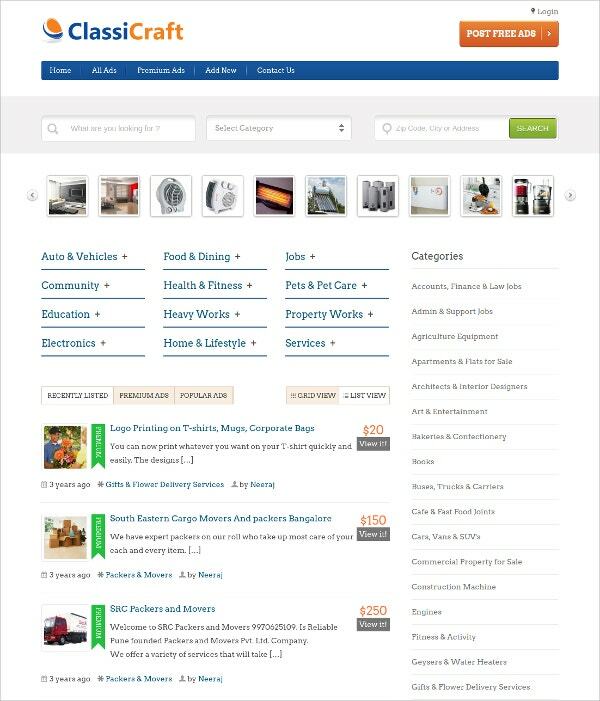 Job WordPress classifieds theme templates – Such classifieds are put up by large companies looking for employees. To draw in candidates and to catch the eye of prospective employees, attractive ads are put up. For such lucrative ads, job classified theme templates are used. 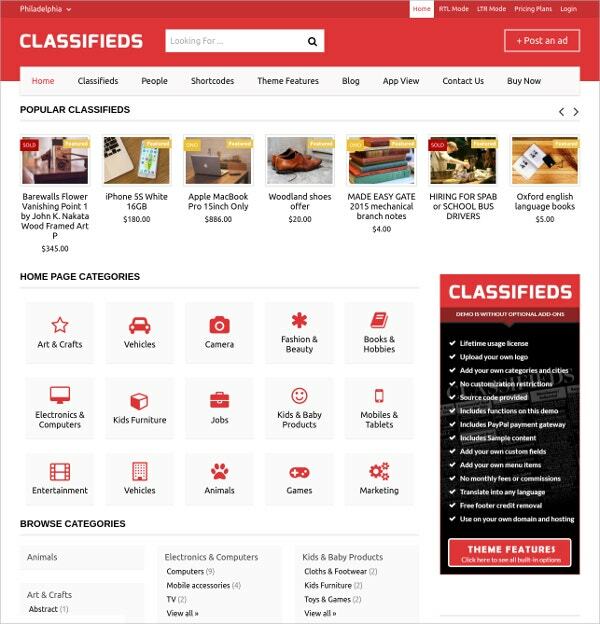 For sale WordPress classifieds theme templates – If someone wishes to sell something through the paper, that is possible through the classified theme templates. You can download WordPress classifieds theme templates and edit them! Ad WordPress classifieds theme templates – There are different kinds of ads put up in the classified section. One page of the newspaper is divided into a number of little sections, each containing ads. To create ads, WordPress classifieds theme templates are used. WordPress classifieds theme template examples would be of great help to you, especially if you do not know how to create ads for classifieds. There are a number of ads to be created. You could simply save both time and money by using one template. All these templates already have the format carved out for you, all you have to do is download them! You can also see Free WordPress Templates. Make sure the kind of ad you put up goes with the purpose of the ad. Based on that, you can search for templates online. Since the space provided on the theme templates is less, you need to be able to say more with little space. Use crisp precise language to express your ad and keep it simple and short. Go for customizable WordPress classifieds theme templates. You should be able to edit your WordPress theme and insert your own details. 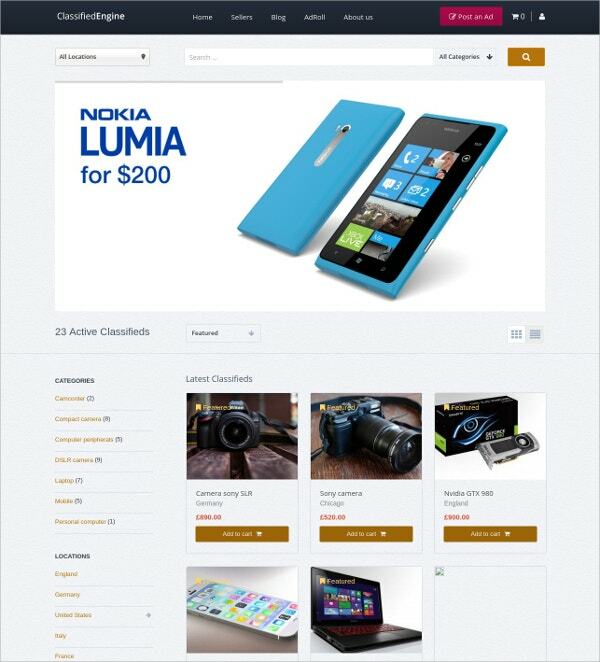 At template.net, we have the best WordPress classifieds theme templates in store for you. If you’ve been looking for the perfect templates, try out our collection, you’re sure to be amazed. You can also see Free Business WordPress Templates.